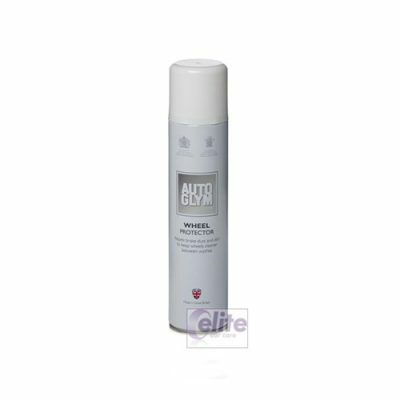 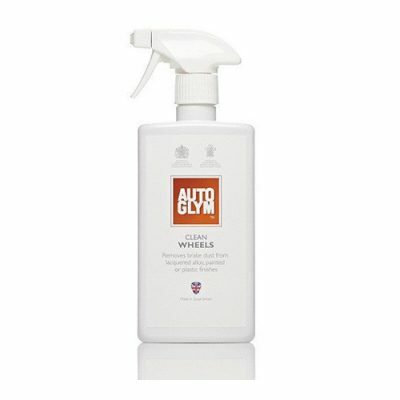 Established in 1965, Autoglym began a quest for perfection began with eight pioneering car care treatments that breathed new life into tired bodywork and wheels. 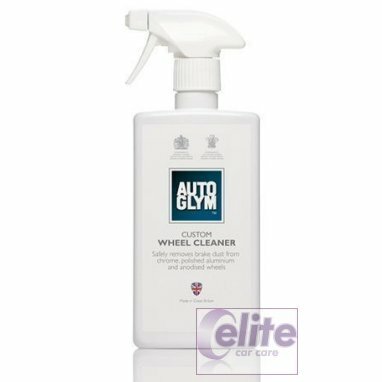 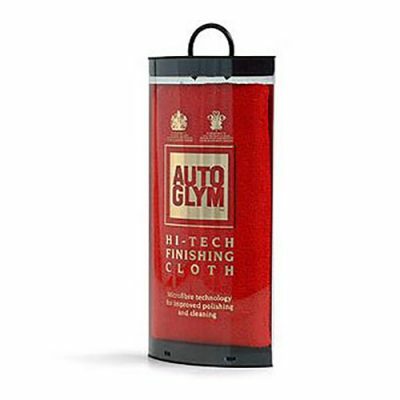 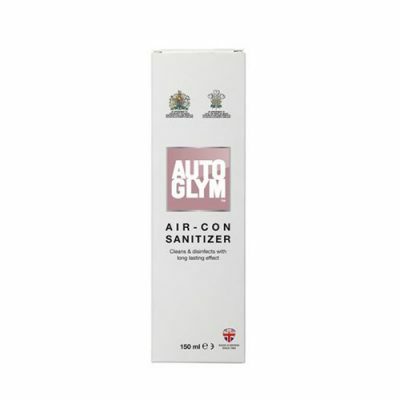 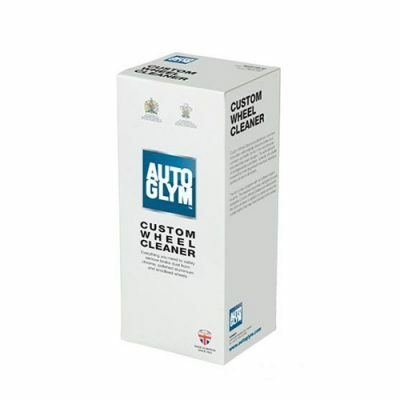 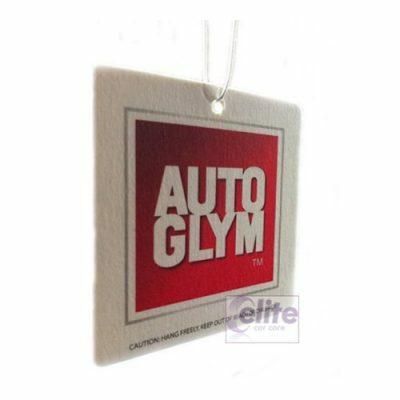 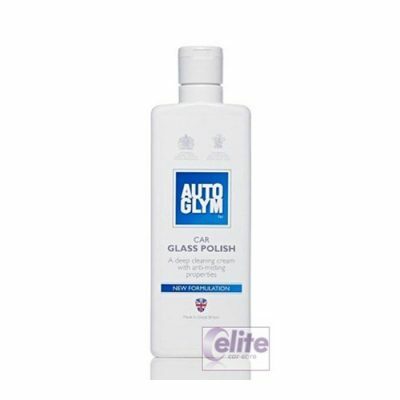 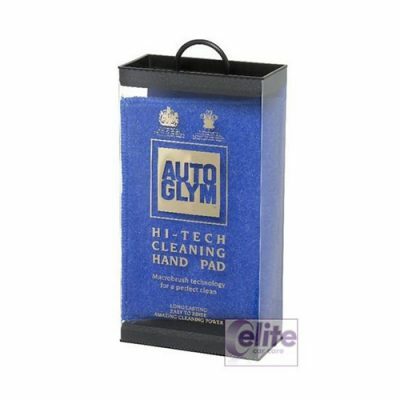 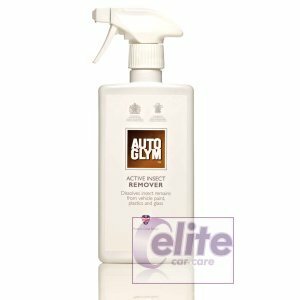 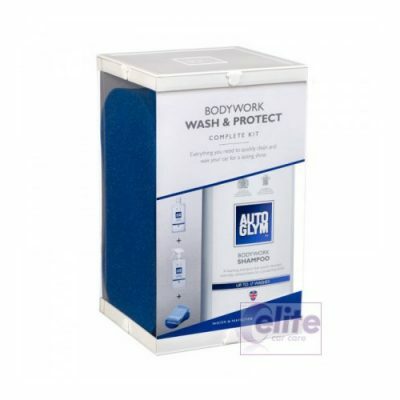 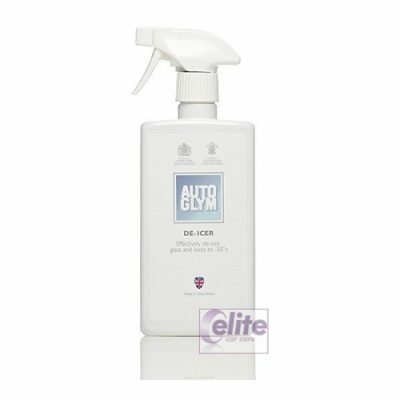 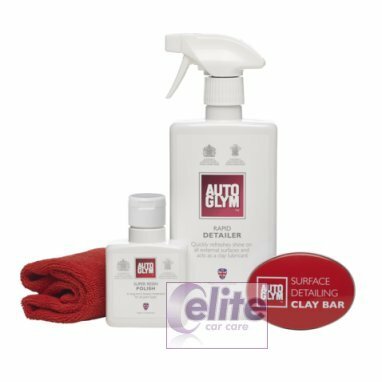 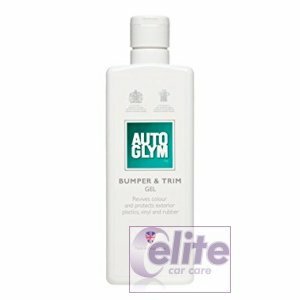 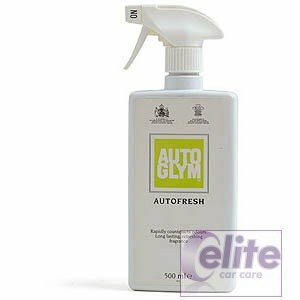 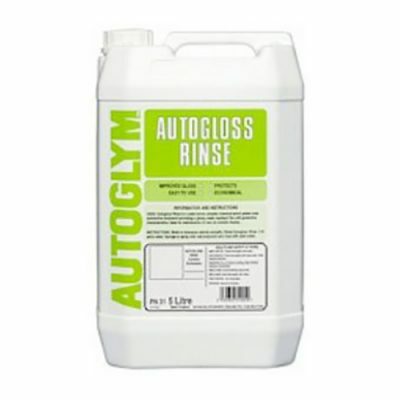 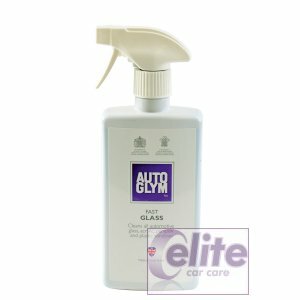 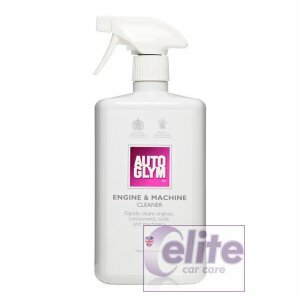 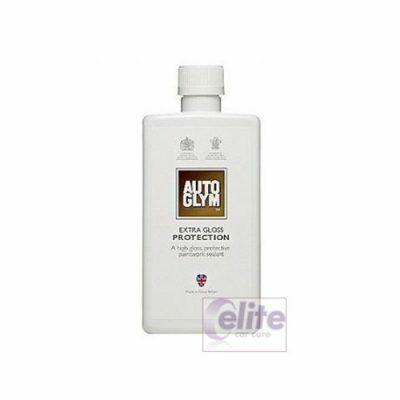 From the original premises in Welwyn Garden City, Autoglym quickly became a trusted name, ﬁnding a home on shelves across the nation’s car dealerships and garages. 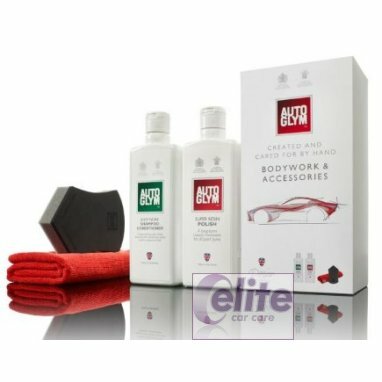 High standards had earned Autoglym the Royal Warrants of Appointment to HRH The Queen Mother in 1991, but they were truly humbled by the conﬁdence placed in them when they were also awarded the Royal Warrant of Appointment to HRH The Prince of Wales in the same year. 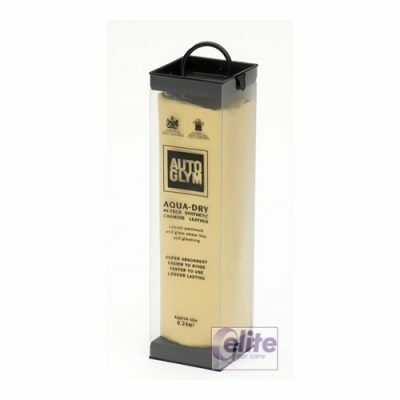 Made in Great Britain for Great Britain, their rapid extension meant ﬁnding a new home in Letchworth Garden City. 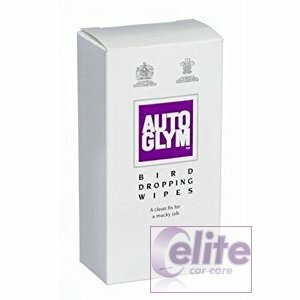 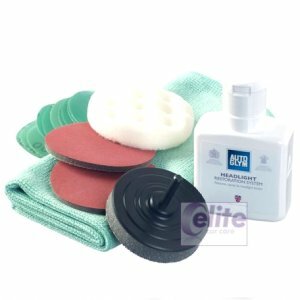 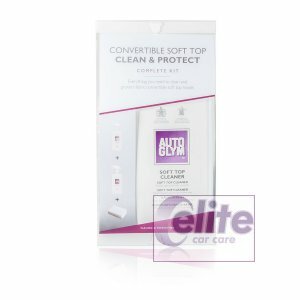 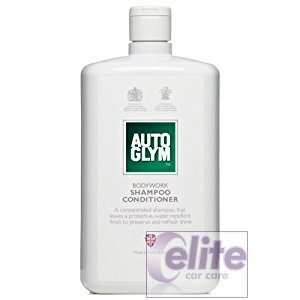 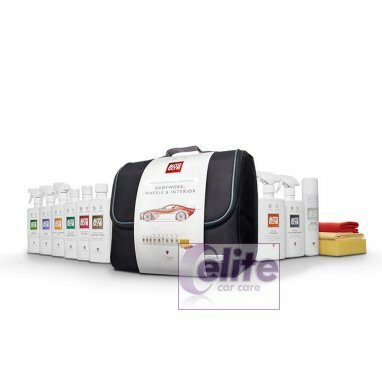 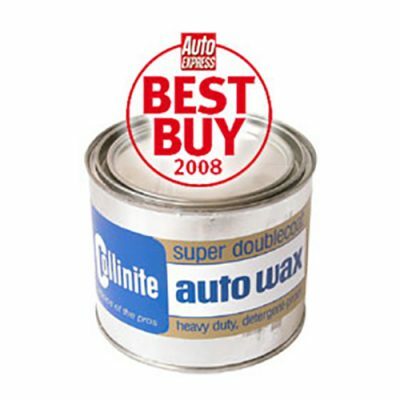 Roll forward to 2016 and Autoglym and continuing to develop and create new products including their High Definition Wax, reformulating the market leading Super Resin Polish, a firm favourite of millions.